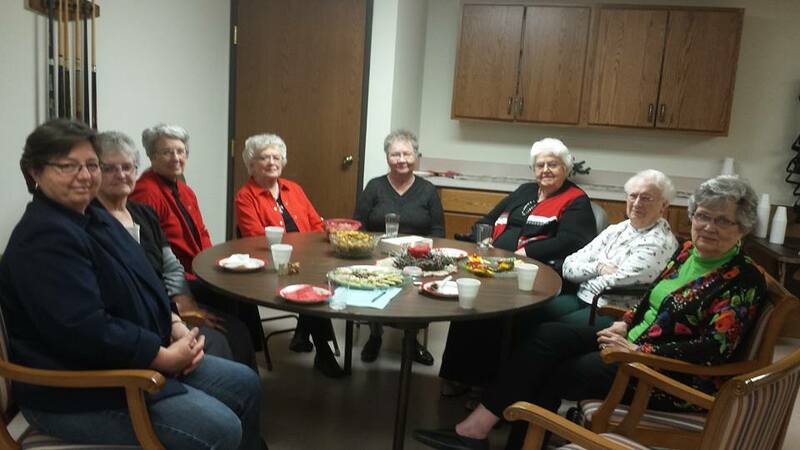 The women of FMC enjoyed a Christmas Tea on Monday, Dec. 14 held in the activity room in Parkside’s congregate. 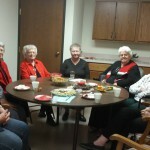 They sang and shared favorite Christmastime memories and traditions with each other and showed off some of their favorite possessions that they bring out around Christmas every year. There were around a dozen women in attendance. Click on the picture to view the entire image.